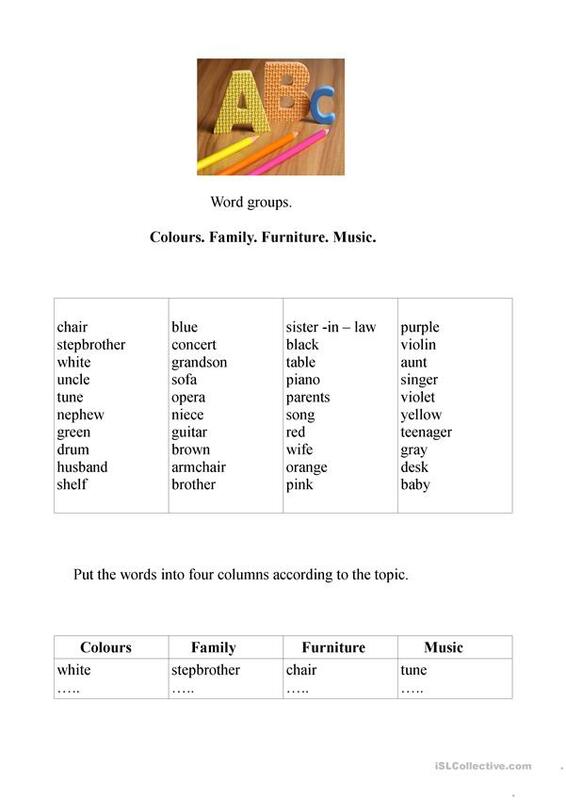 For oral or written practice at the lesson to learn or repeat the words of the topics. The present downloadable printable is recommended for business/professional students, high school students and elementary school students at Beginner (pre-A1), Elementary (A1), Pre-intermediate (A2) and Intermediate (B1) level. It can be used for honing your pupils' Listening, Spelling, Speaking, Reading and Writing skills. It focuses on the topic and words of Family.